What do you think of PINC News? Make your voice heard. Please take a 3-minute survey. 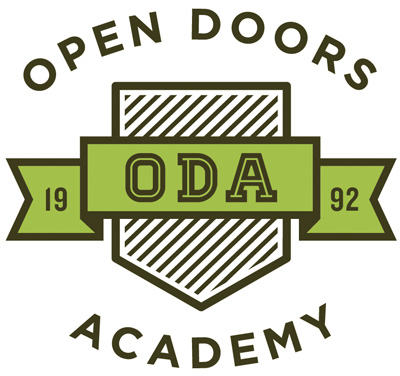 We are wrapping up our first year of monthly newsletters, scholar spotlights, and actively posting on different social media platforms. What do you think about the PINC News and our social media? Please take 3 minutes to let us know. 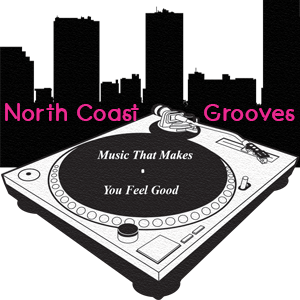 ﻿ODA is now partnering with North Coast Grooves , an online radio station that plays "music that makes you feel good."